Lawyer’s practice, general business consulting, management consulting marketing services. 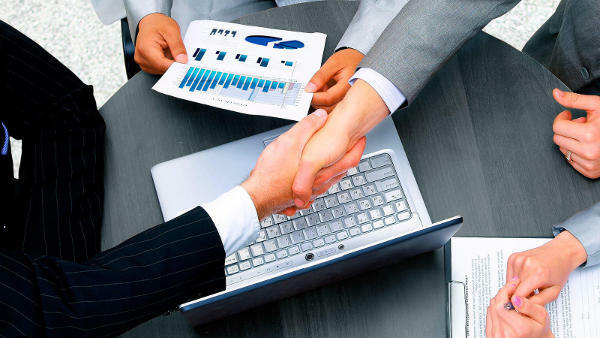 Business helper industries marketing on the rise, companies slowly starting to adopt new tactics and strategies, even in most conservative sectors, like legal consulting and legal management. Knowing what keywords to target is important. 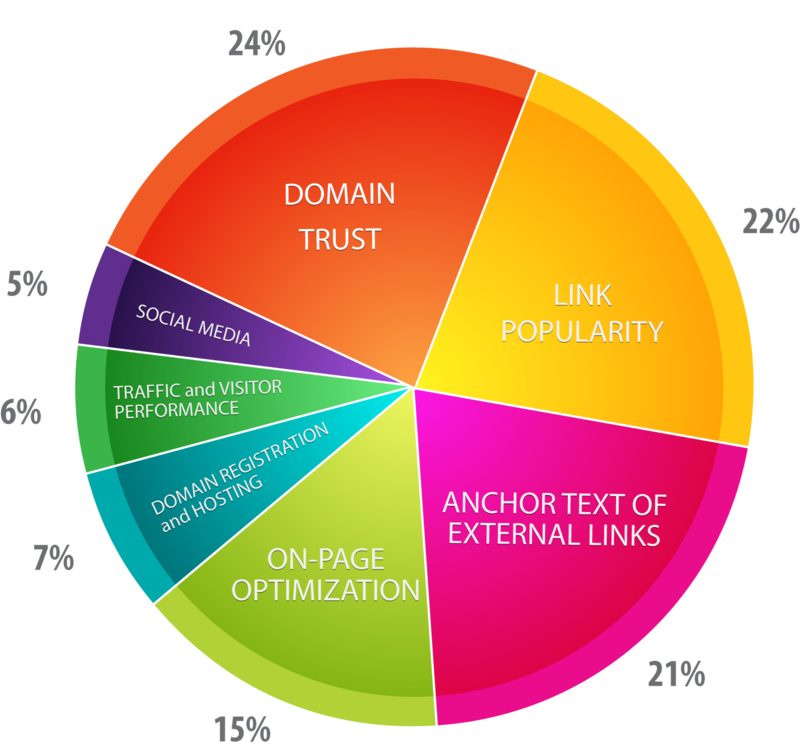 Then knowing which ones convert can help shape the link building campaign. Have the firm’s website optimized for SEO with the correct tags. These sites are quite affordable to have built as many web designers have adapted to building websites with strong SEO attributes. Use content to help the firm build links, as mentioned above legal resources commonly are used as resources in online publications with a link as reference. Creating social media profiles is important as sometimes this can be one of the first things that shows up when searching certain keywords. Engagement with readers or those on social media is something that Google is looking for in a larger way than ever. Focus on marketing and business development is increasing. Ninety-four percent of respondents agree or somewhat agree that firms are increasing focus on marketing and business development. What is behind that increased emphasis demonstrates the changes the industry is experiencing. Sixty-eight percent of those who believe there is an increased focus say it is from an internal pressure to generate revenue. The other large contributors to this change are: corporate counsel are reducing firms they work with (46%); pressure from other law firms (43%); and new billing models (41%). Only 15% of responders see alternate service providers — those designed to disrupt the legal market — as the reason behind the increased focus. Perhaps it’s because we are blind to what we cannot see. No one ever expects to be disrupted. Big firms, those with 200 or more people, are the firms increasing their staff to meet this demand. Having employees who are solely focused on legal marketing, business development, pricing, and competitive intelligence is the new normal. The relationship between attorneys and marketing / business development professions is key.